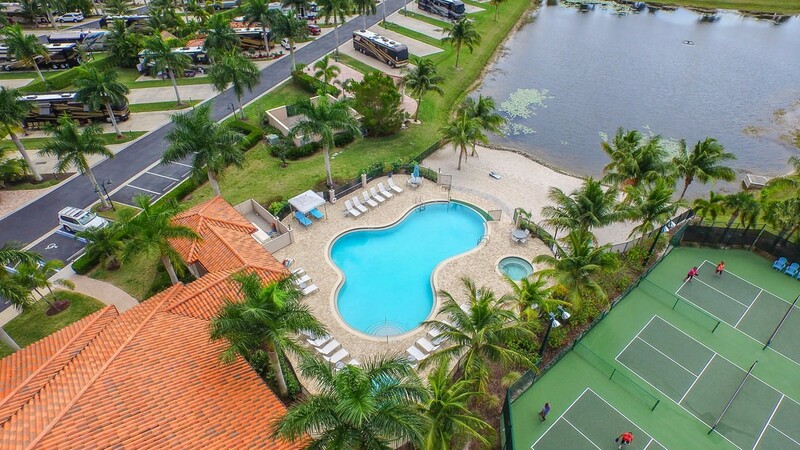 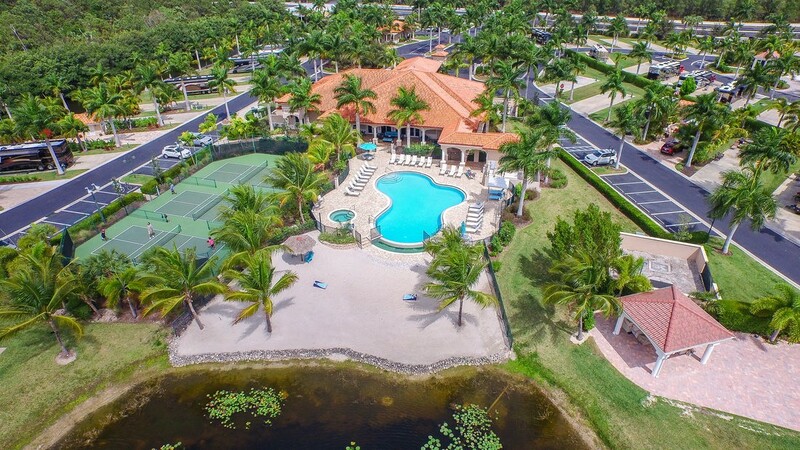 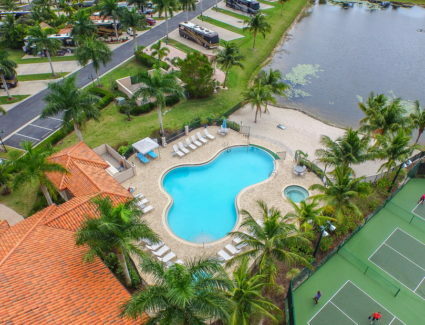 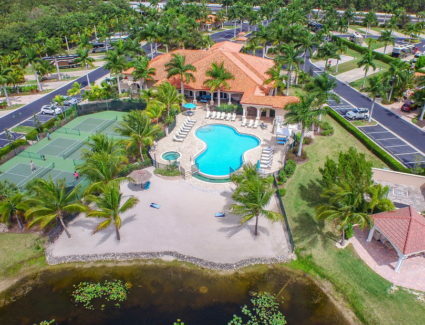 Get a birds-eye view of Naples Resort. 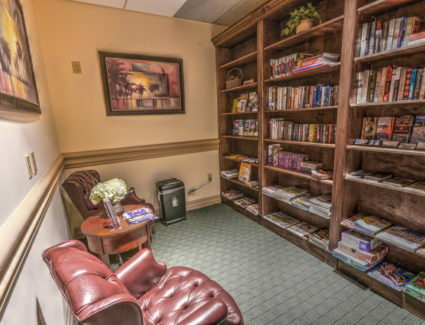 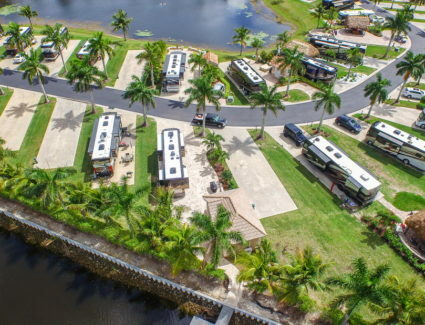 You will plenty of room for your motorcoach. 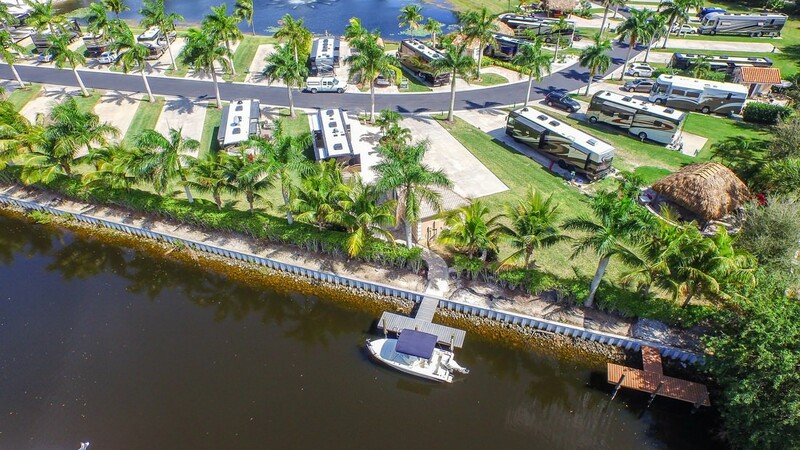 Spots along the canal are some of our premium sites. 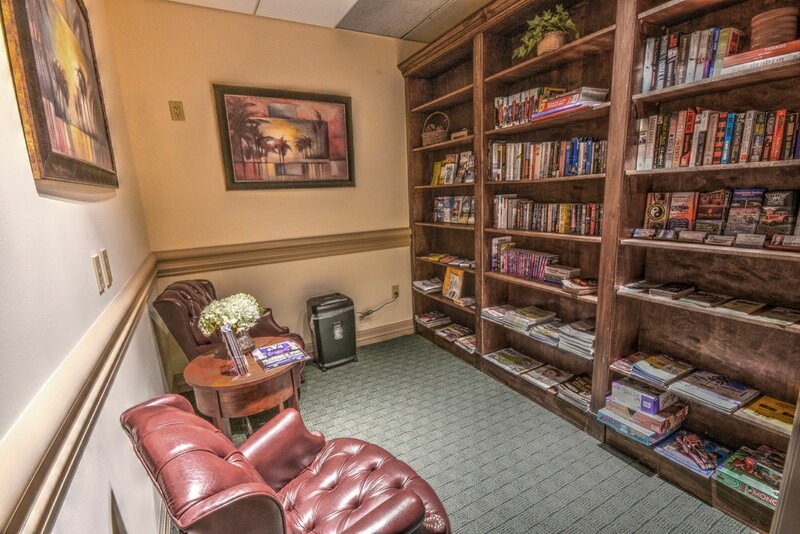 Book a stay today. 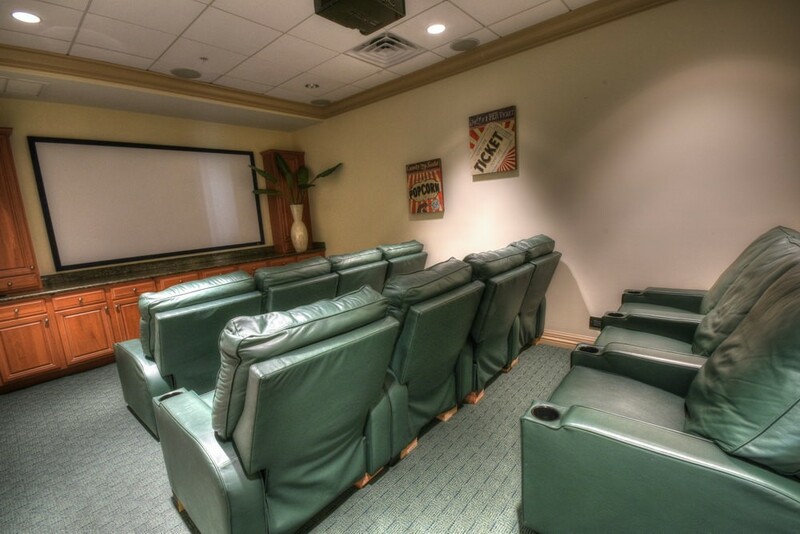 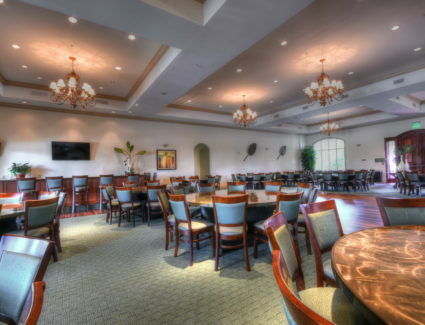 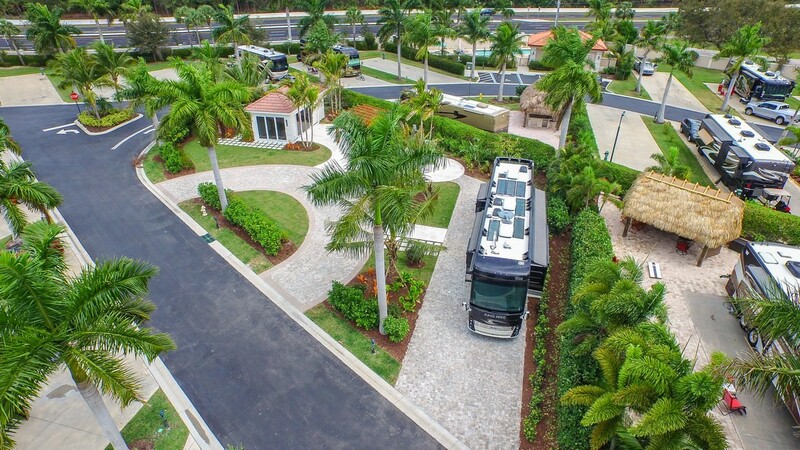 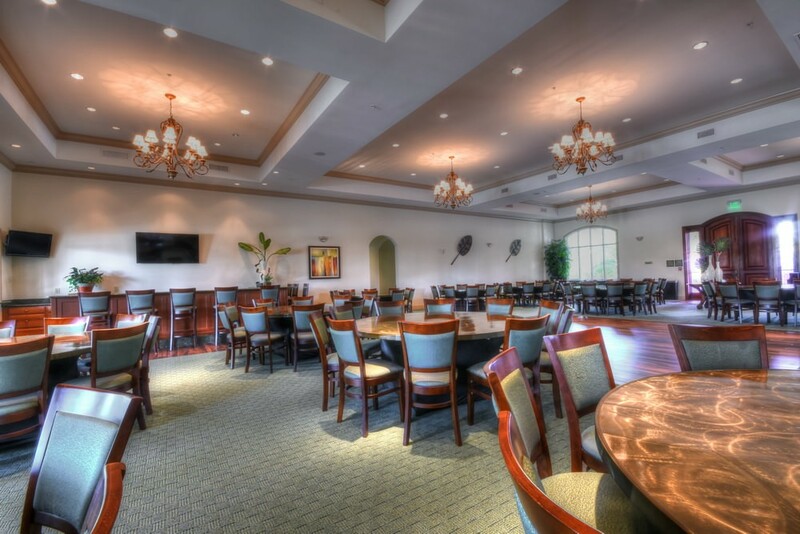 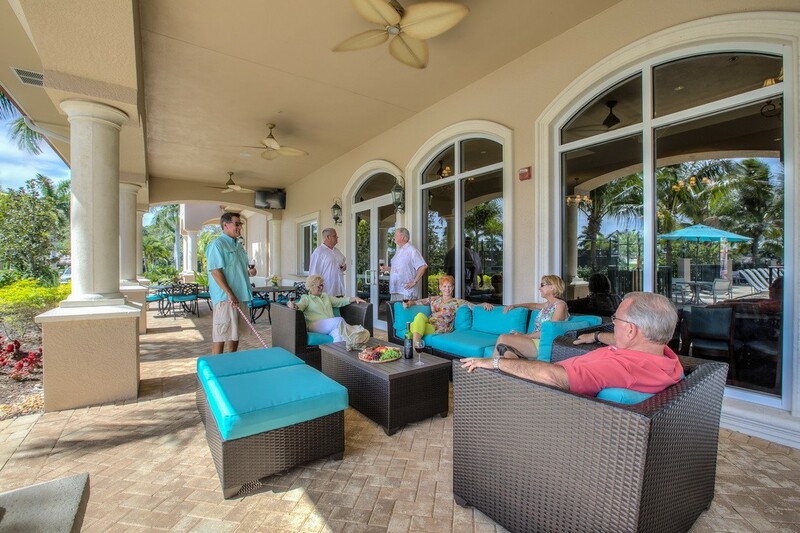 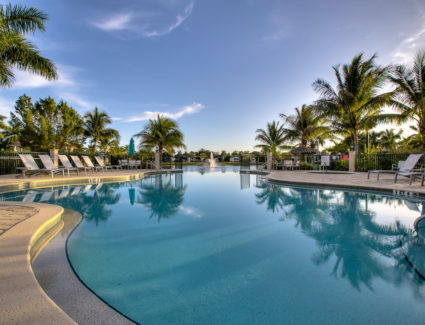 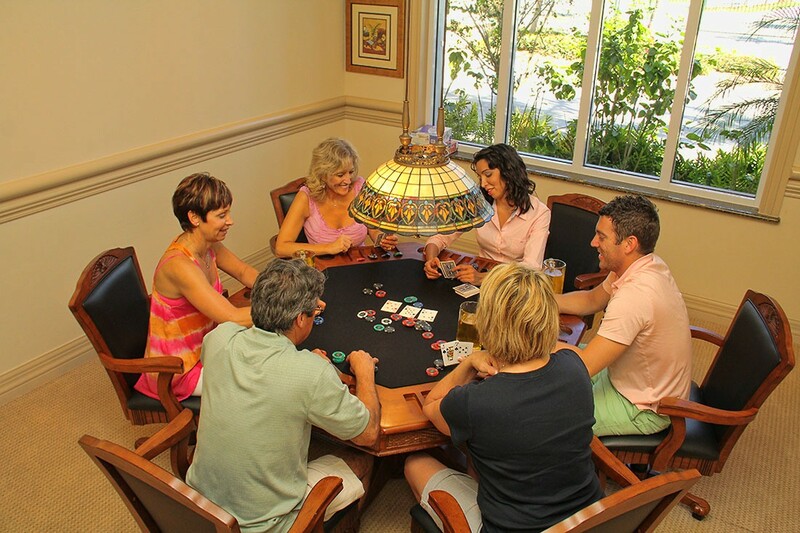 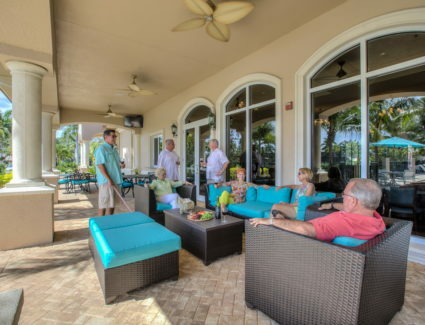 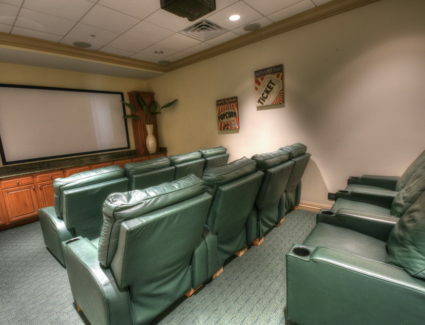 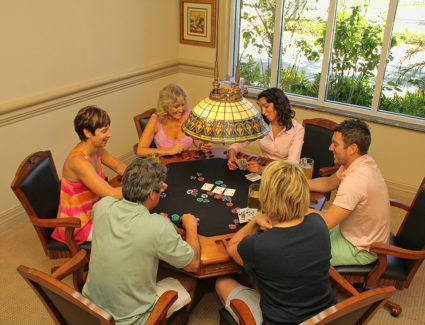 You will find that Naples Motorcoach Resort offers some of the best in resort amenities. 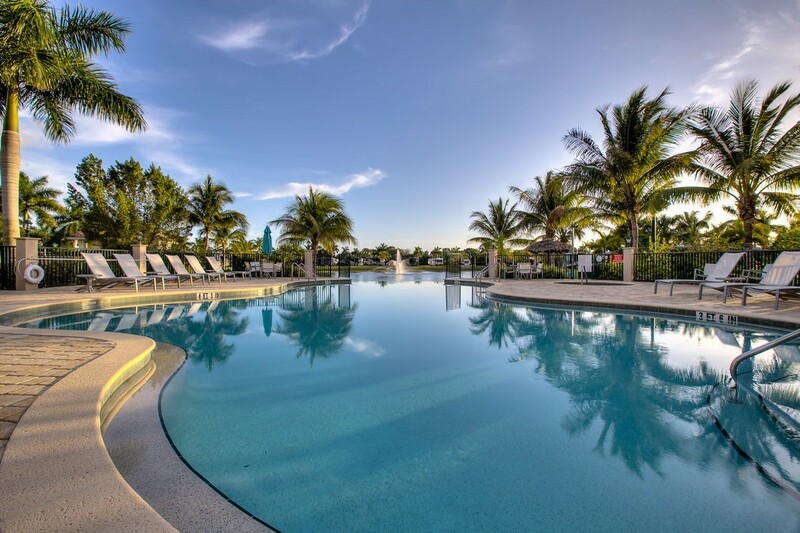 Our large infinity pool is located in the center of the resort and offers our guest a beautiful view of the resort. 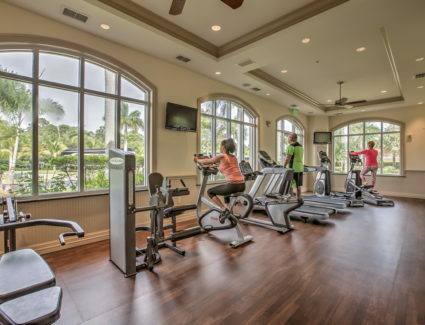 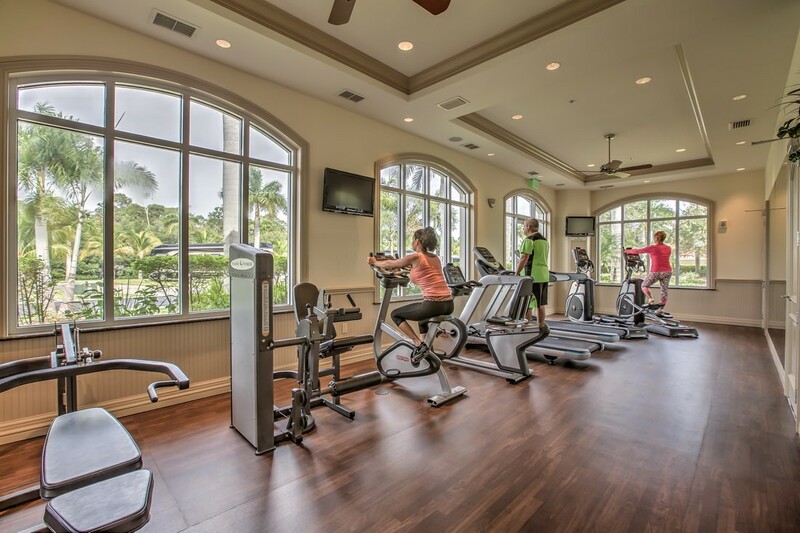 You will also want to visit our on-site gym. 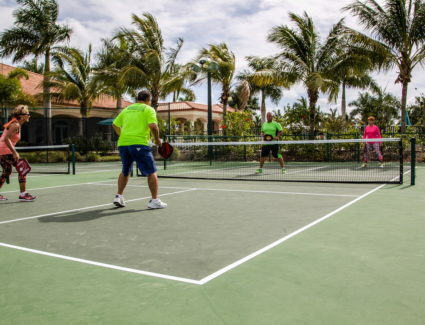 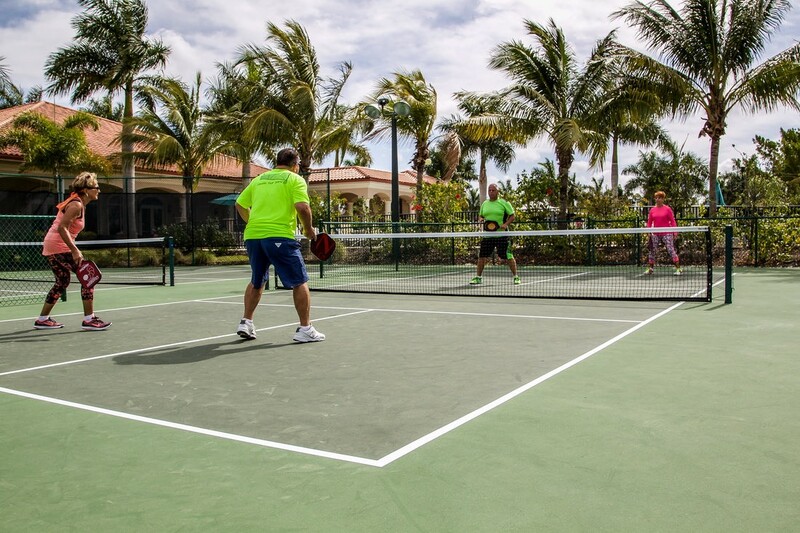 If you are looking for a game of pickleball then be sure to meet your friends at our 4 professional courts. 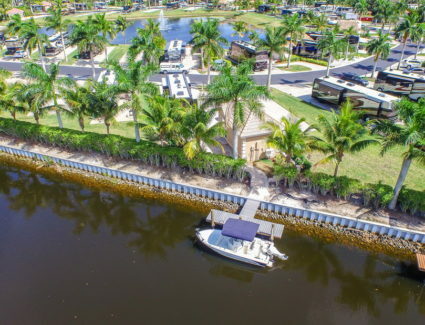 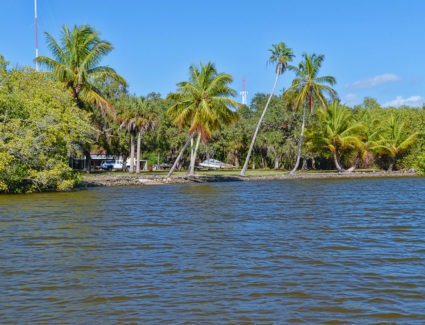 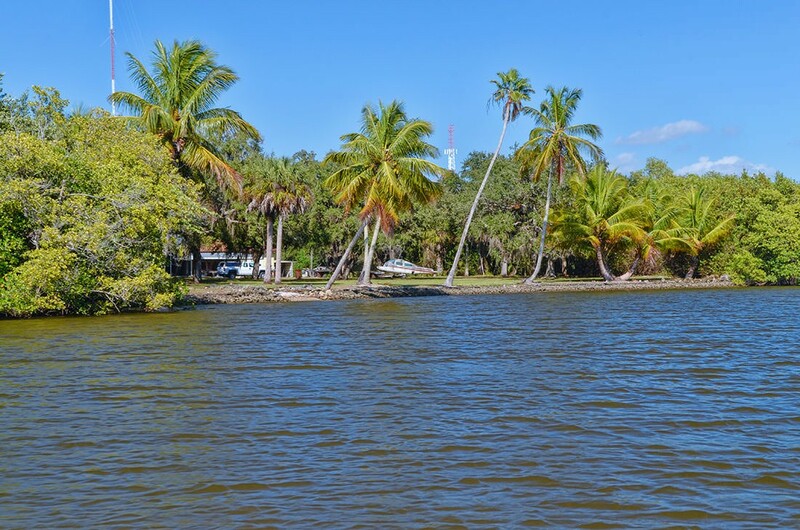 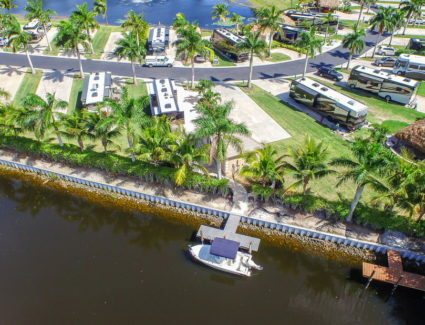 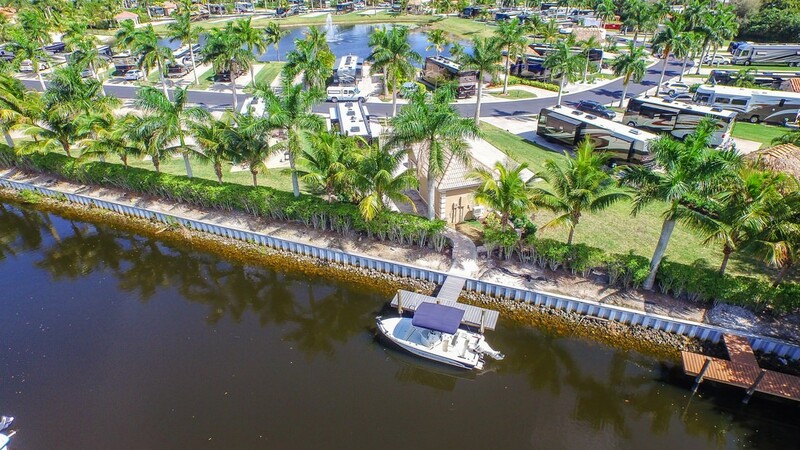 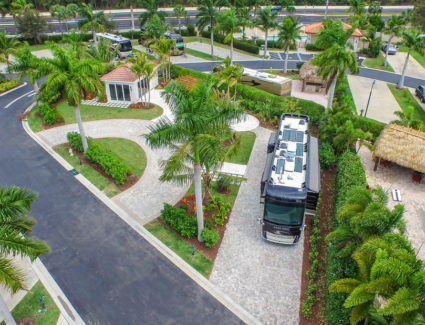 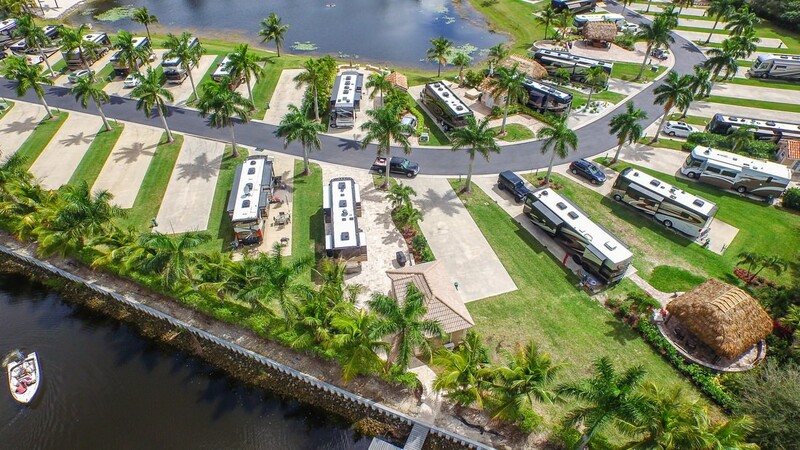 Naples Motorcoach Resort is the only resort with canal access. 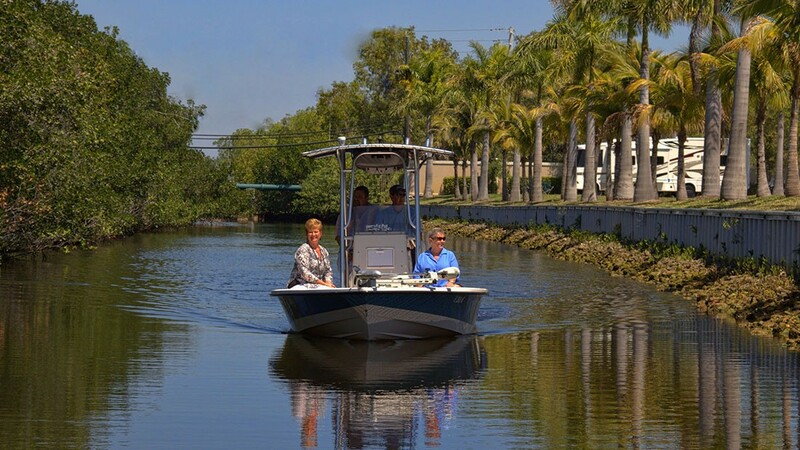 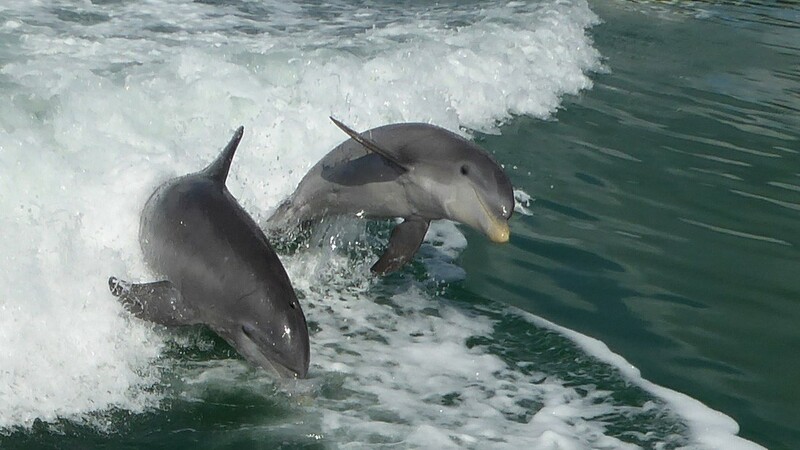 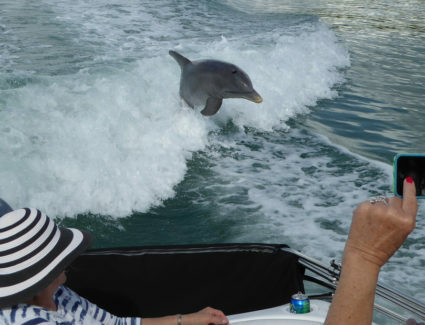 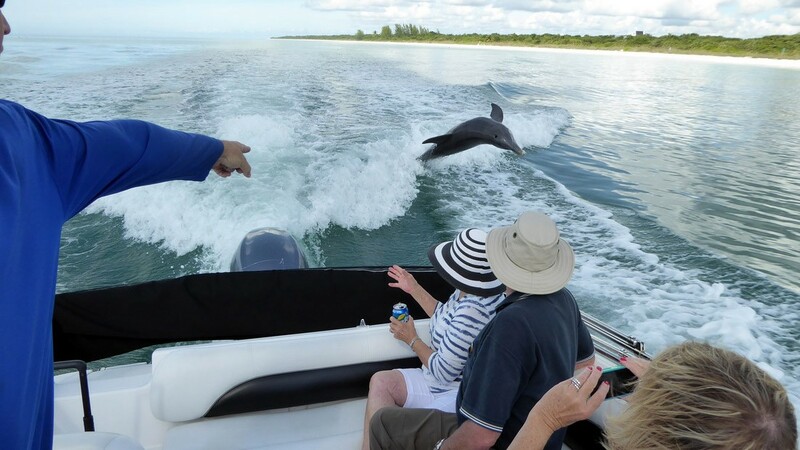 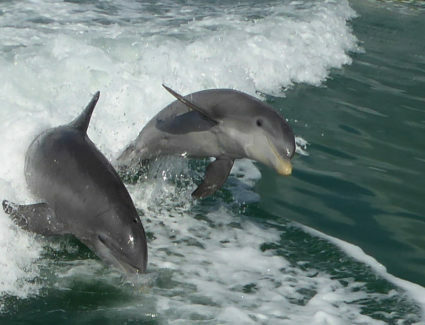 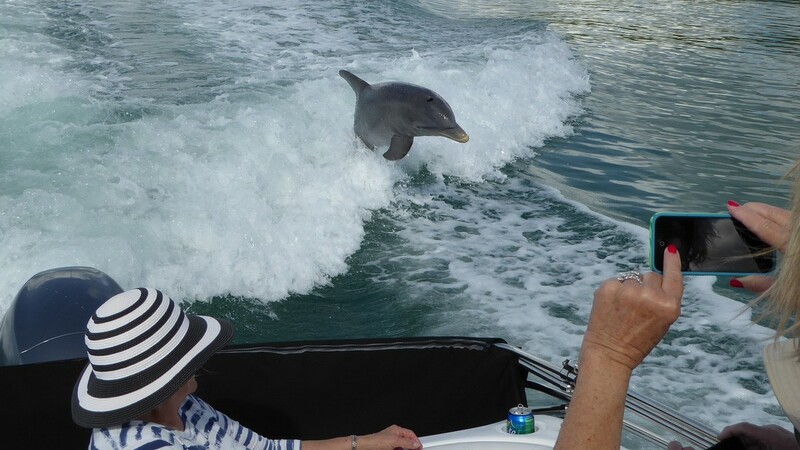 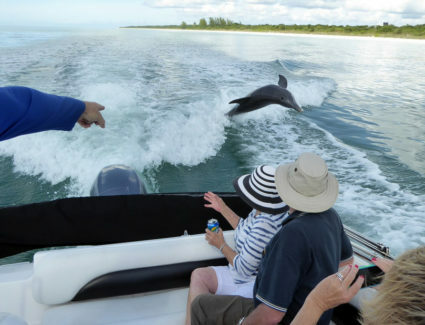 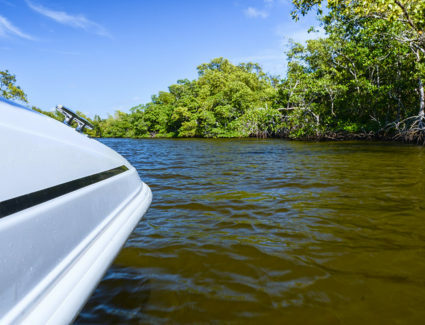 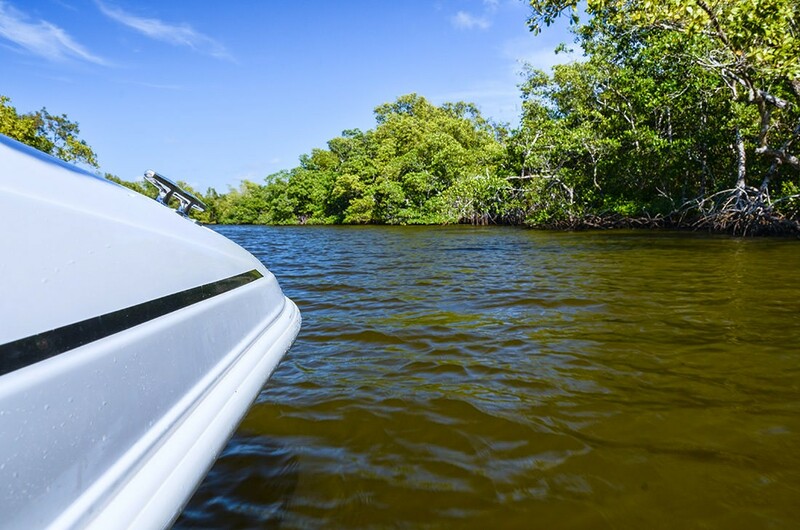 Take a short boat trip to the Gulf of Mexico and private islands. 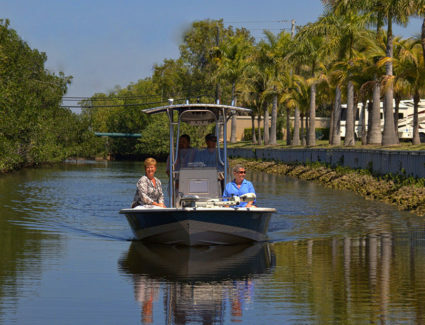 Inquire about canal lots & boat tour at the front desk.